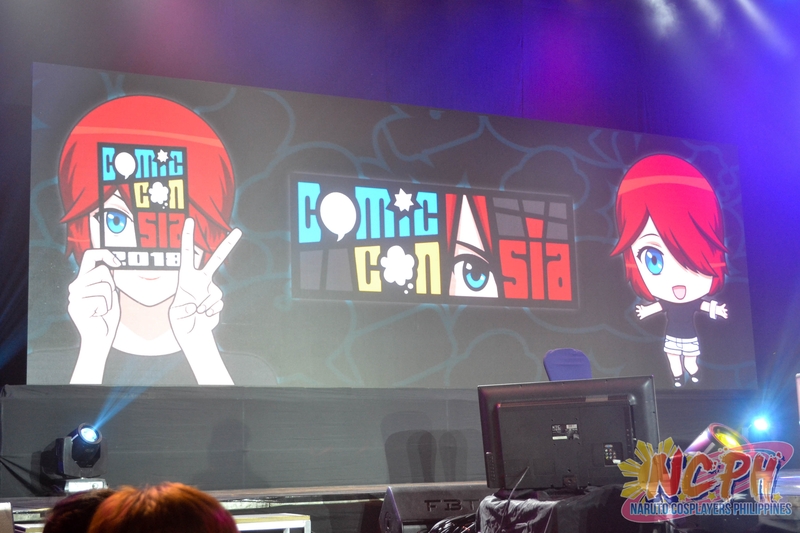 ComicCon Asia 2018 has been a success, despite all the intrigues before and during the event including the long waiting time during the event’s opening day. 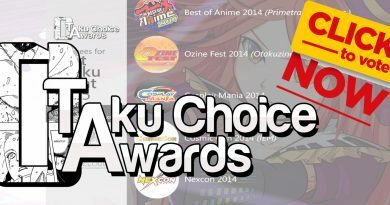 March 24-25 will forever be remembered, when a local event organizer together with local fandom enthusiasts joins together to come up with our very own ComicCon. 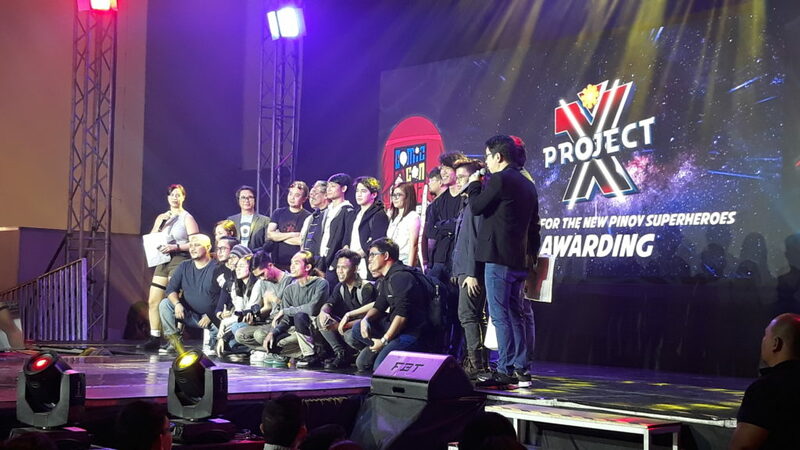 One of the highlights which made a difference for ComicCon Asia 2018 is Project X. 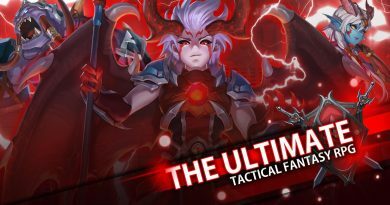 This is something new to the industry and any event. 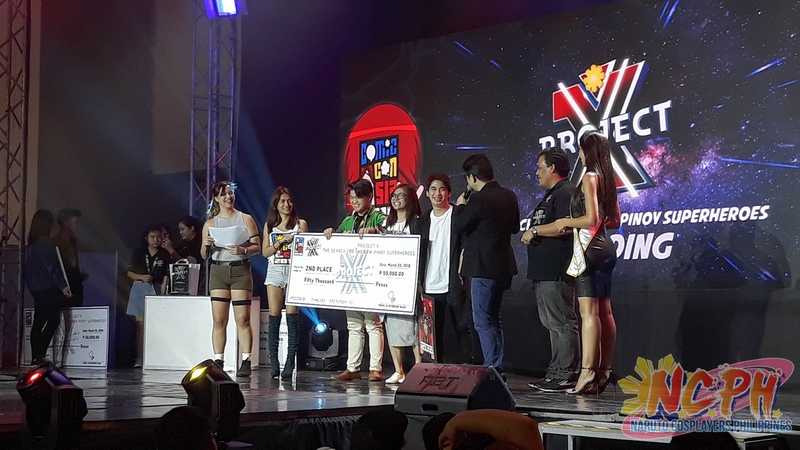 The huge prize pool of more than Php300,000 was unprecedented, plus the number of entries which reaches 64 including abroad is commendable. This program was one of the highlights on the main stage. 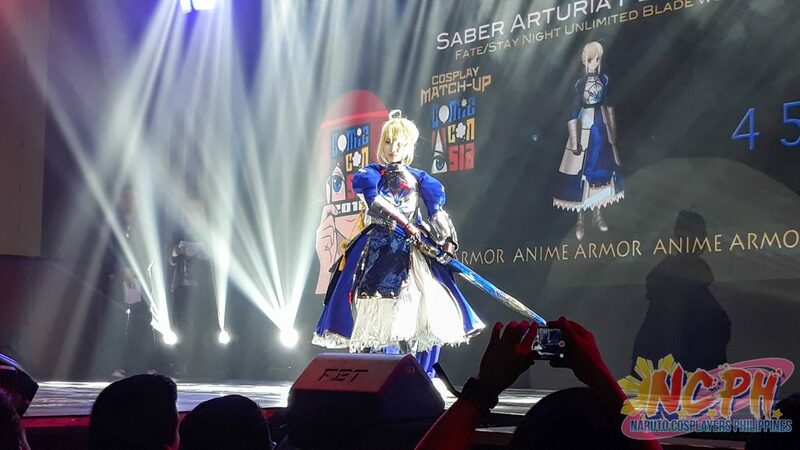 Anime, Western, Filipino, Historical, Game, Movies and other characters come together in both fabric and armor. 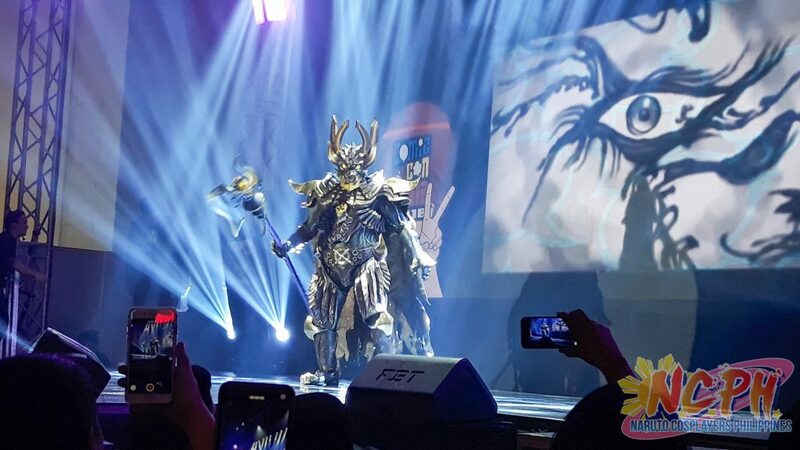 Contestants include some of the best cosplayers in the Philippines. 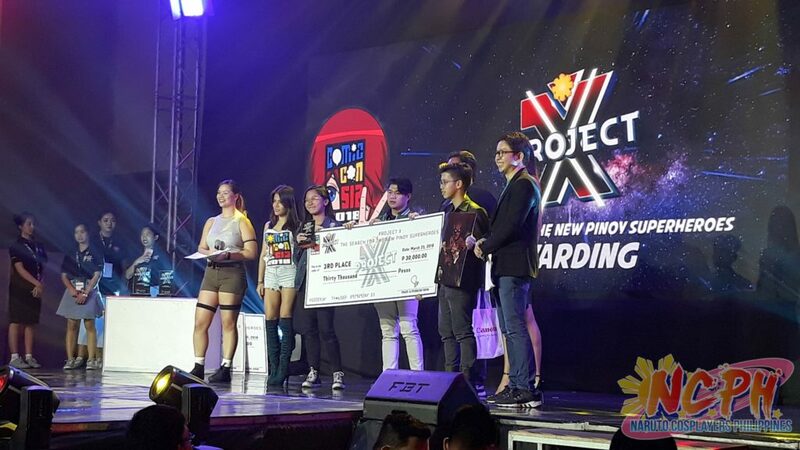 There were also contestants coming from Cebu and even Indonesia. 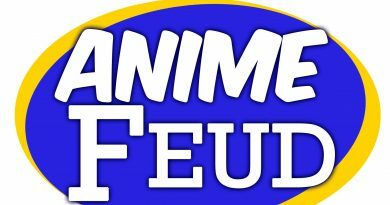 Local cosplay veterans serve as judges for the Cosplay Match-up Elimination on March 24. 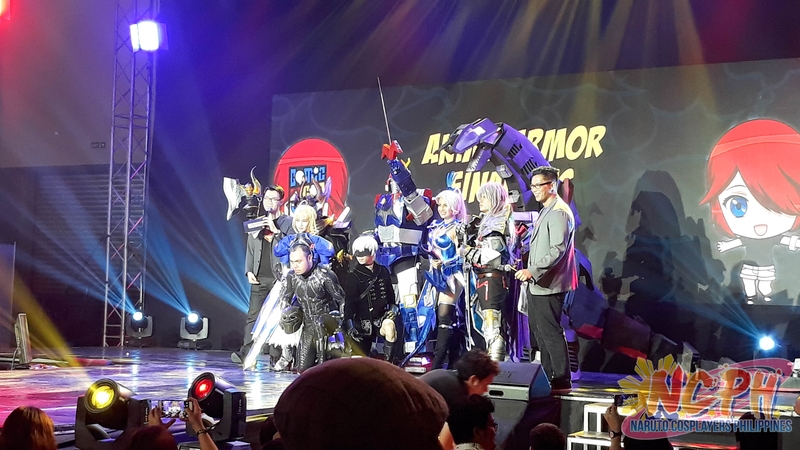 During the finals cosplay veterans like Myrtle Sarosa, Vampy Bit Me and other international cosplay guests serve as judges. 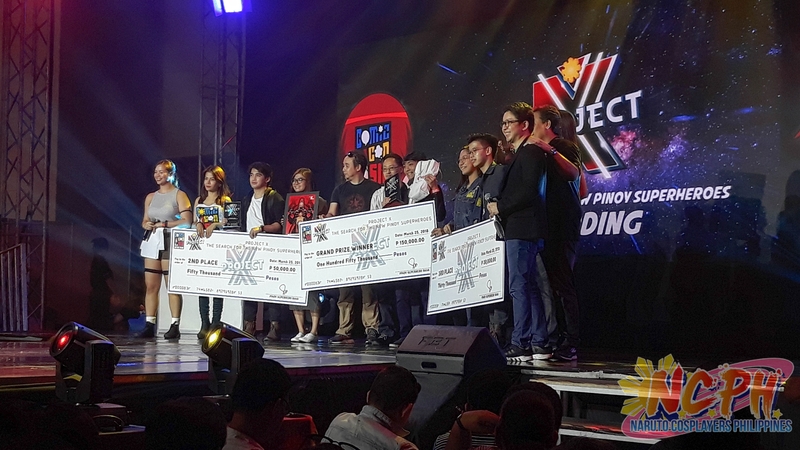 All finalists receive Php10,000 while the Grand Winner takes home Php50,000 in cash. Although we were surprised to see many food booths during the event, we also saw booths offering toys and some merchandise. 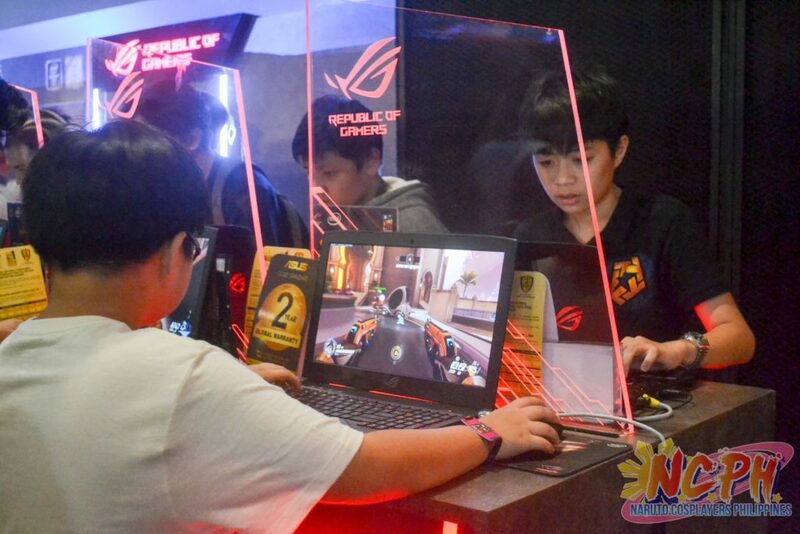 There were also games which convention attendees are allowed to try and experience. 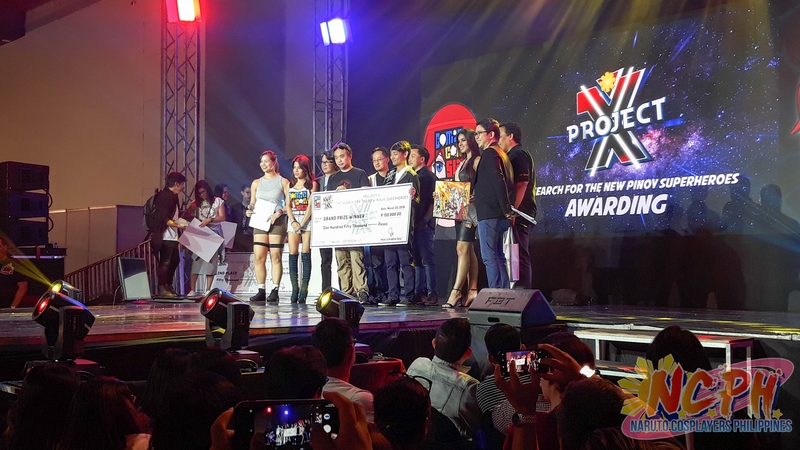 One of the best was a virtual reality boxing match with Senator Manny Pacquiao, it might be the most popular during the event. 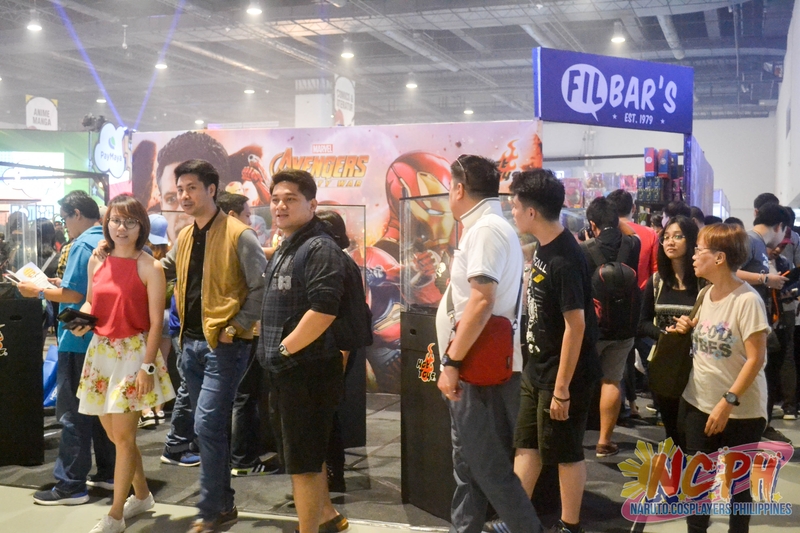 Freebies abound ComicCon Asia 2018 including beer and some margarita. The guests and other attendees were also able to take photos and autographs with guest celebrities. Cosplayers present to attend the event were also mix because we have seen some coming from neighboring Asian countries as well as the United States. We are looking forward to the next event in 2019. Let us hope that this first time experience will be a lesson to make the next one better. The experience of people queueing for more than 3 hours creates a bad customer experience and needs improvement next year. 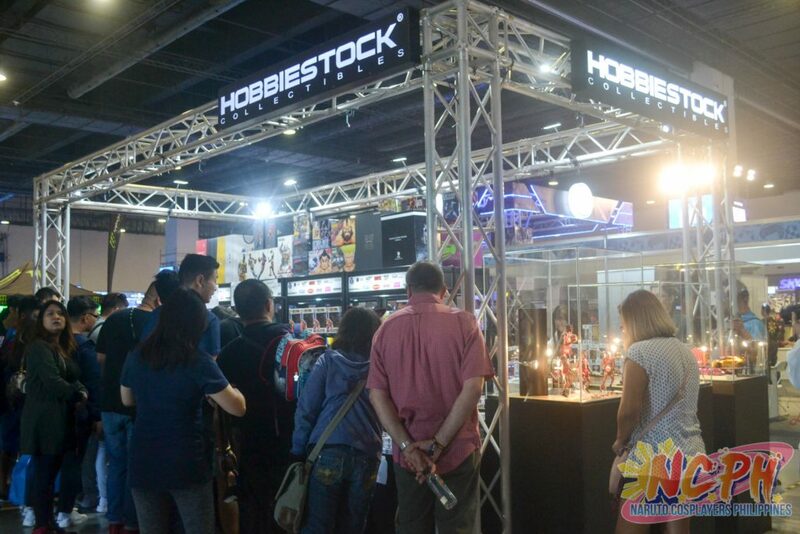 We are also looking forward to more merchandise and other related booths within the convention halls. It was a successful event with a very promising future and we want to happen it again in 2019. 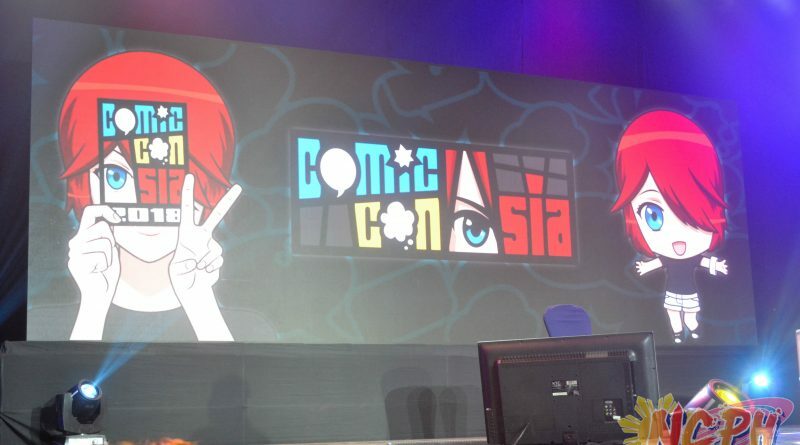 See you at ComicCon Asia 2019!